Soon after news of his passing broke out, Queen’s Brian May, Metallica’s Kirk Hammett, and Megadeth’s David Ellefson make use of Twitter to express their condolences. UFO rocker Paul Raymond has died, aged 73. Brian May, Metallica‘s Kirk Hammett, and Megadeth star David Ellefson were among those paying tribute on Twitter on Sunday. Hammett wrote: “Make more Metal in Heaven Bro!! !”, while May added: “R.I.P. 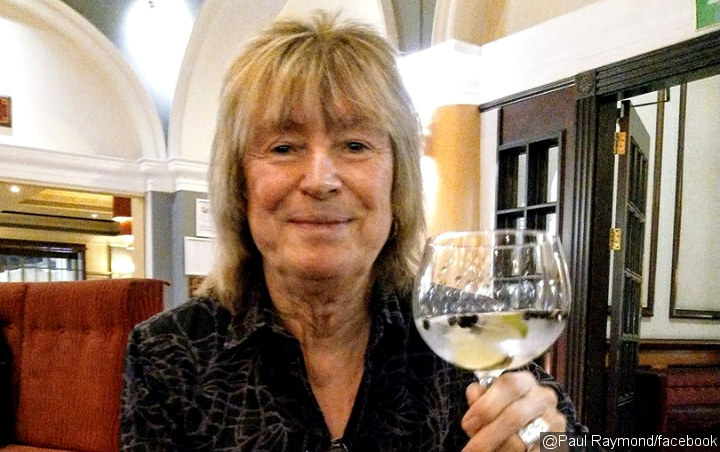 @UFO_rockband guitarist and keyboard player #PaulRaymond dead at 73”, and Ellefson tweeted: “So sad to hear of the passing of UFO keyboardist/guitarist/writer Paul Raymond”, adding he only met Raymond once, in 2017, and found him to be “kind”. Raymond started out as a jazz musician in the mid-1960s, but went on to become best known as a member of UFO’s classic line-up, alongside Phil Mogg, Michael Schenker, Andy Parker and Pete Way a decade later, when he replaced the band’s original keyboard player Danny Peyronel. Raymond was also a member of Schenker’s Michael Schenker Group and Pete Way’s Waysted.